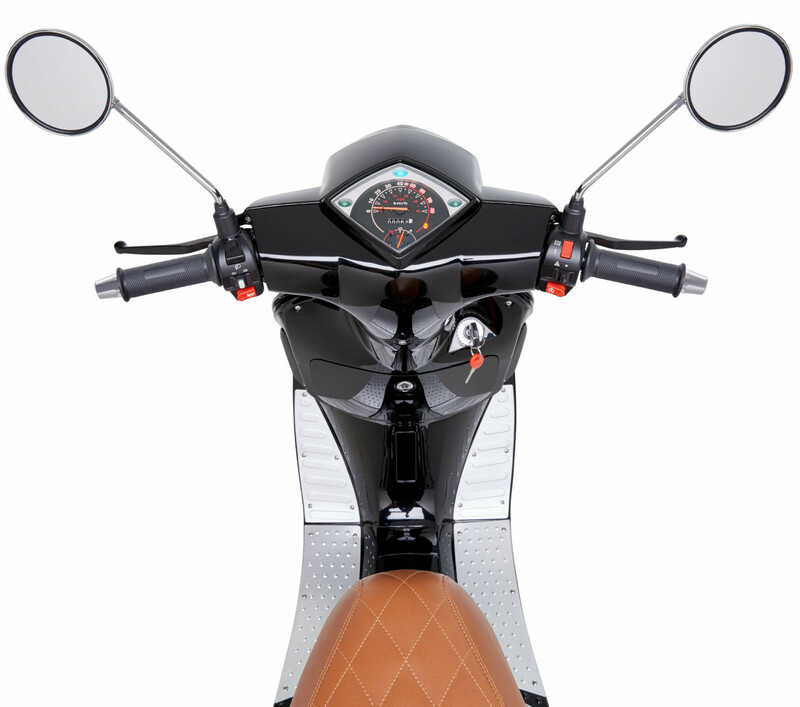 KSR MOTO is a well known scooter and cross motorcycle brand from Austria. 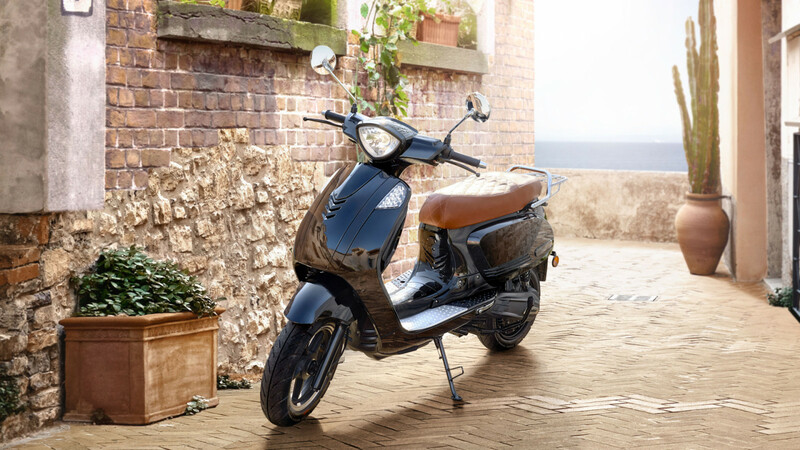 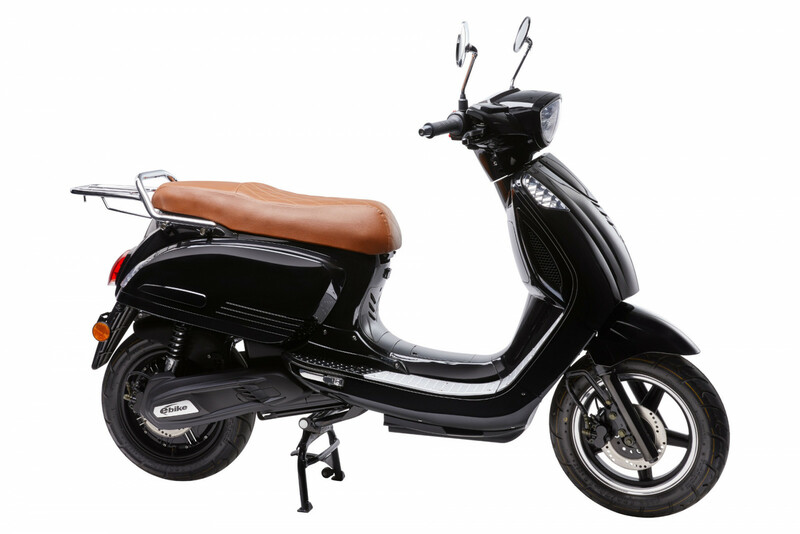 The Vionis is the second electric scooter from the brand that was presented at EICMA 2017 where the scooter was very popular. The Vionis is a scooter made for city use. 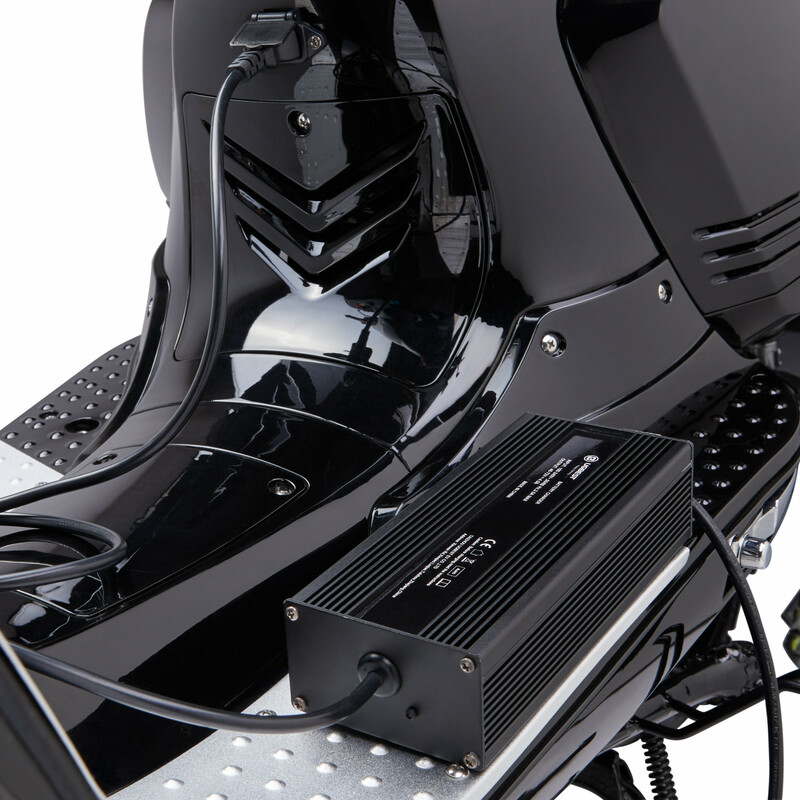 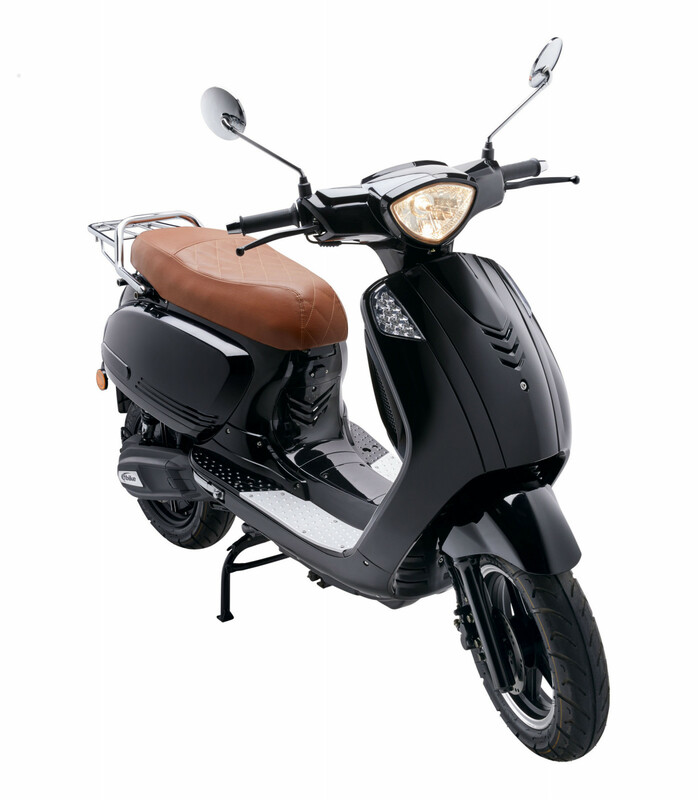 The scooter has an efficient 2,000 watt in-wheel motor made by Bosch that provides fast acceleration. 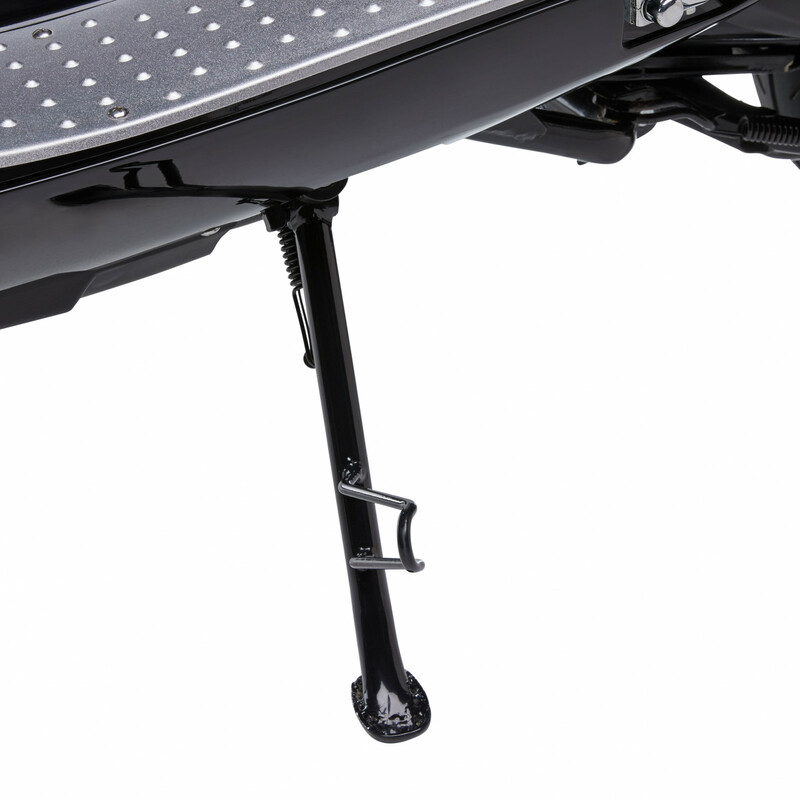 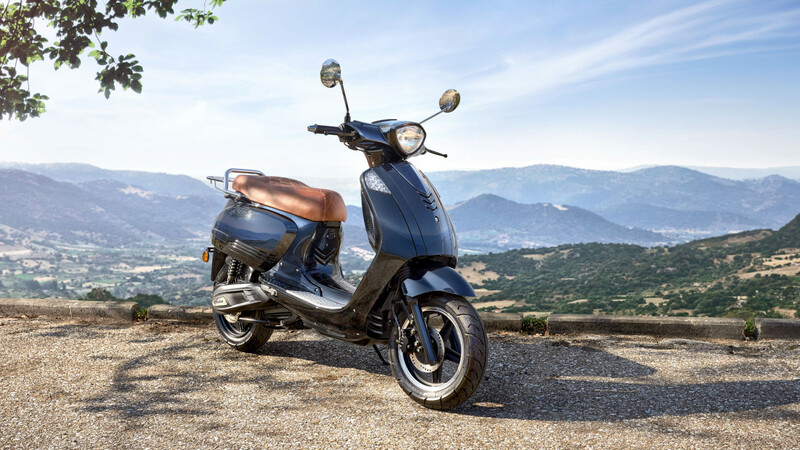 According to KSR, the torque of the scooter is comparable with that of a 500cc scooter making the scooter accelerate faster than most cars at traffic lights. 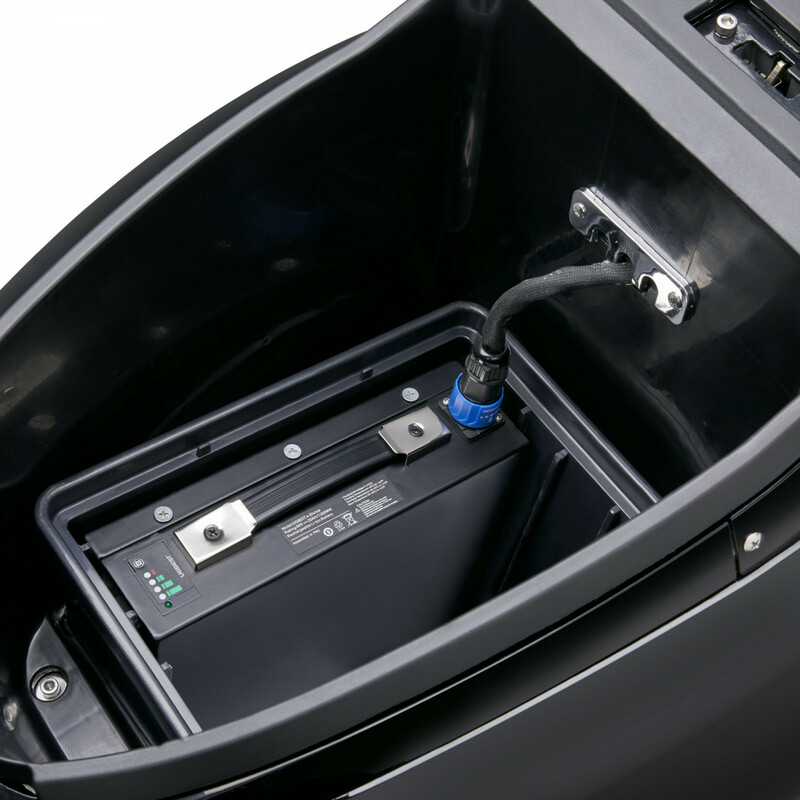 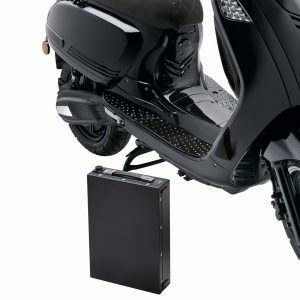 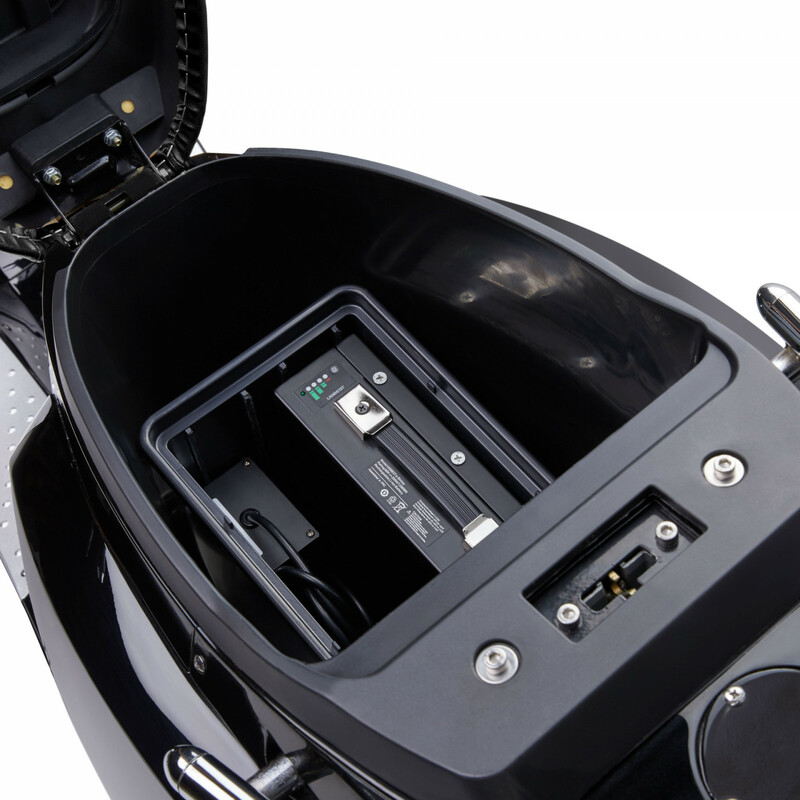 The scooter has 2 removable Lithium batteries made by LG that provide the scooter with a city range of 55 km.